 Easyfix Blue Zinc-Plated Hose Clips 40-60mm 10 Pack is rated 4.2 out of 5 by 34. Rated 1 out of 5 by BorisGee from Cheap nasty rubbish! AVOID!! Do not bother with these. They are cheap for a reason. The thing about a hose clip is that you want to tighten it up tight to prevent any leaks. But with these you can’t do that. Unlike most other Jubilee clips I’ve used these do not have the slots completely punched through. I guess this is why they are so cheap. But it means the screw doesn’t have much to “bite” on. Thrown in the bin. Can’t tighten them up so absolutely useless! Rated 5 out of 5 by LadyDIYnot from Does the job Good quality and does exactly what you'd expect. Pity it only comes in a pack of 10 as I only needed one. Oh well, at least I've got plenty spare..... just hope I can find them when I need another one! Rated 1 out of 5 by Abbotsrc from Very poor 04.06.18 Opened bag to find 2 crushed out of shape. 6 would not tighten under normal screwdriver pressure and 1 flaking off its Zinc coating... Extremely poor. Will be returning. Not sure if I have just been given the unlucky bag of 10, as most other reviews are not reflective of my issues necessarily. Rated 5 out of 5 by Scooterist from Great Buy Secures nicely and cheaper to buy 10 here than a 2 pack elsewhere.